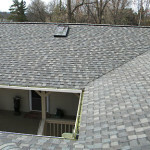 At Alpine Roofing Complete, we know how important it is for you to protect your investment. That’s why we provide Ortonville roof repair services to ensure that your home’s roof is always functioning properly and keeping you and your family safe. If you’re buying or selling a home in the Oakland County area, you’ll need to have it inspected by a qualified roofing contractor. 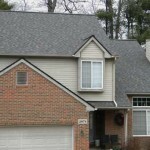 At Alpine Roofing Complete, we provide Ortonville roof inspections for property managers, home owners, and more. 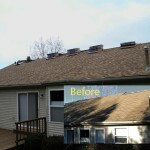 Your home’s roof is one of the most important structures protecting your Oakland County area home. Whether you’ve recently bought a new home, or are wondering if it’s time to replace your existing roof, at Alpine Roofing Complete, we’re here to help. 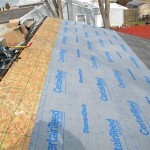 If you’ve recently decided that it’s time to replace your home’s existing roof, you may be wondering what type of roofing materials to select. Most residential customers choose dimensional shingles, also known as architectural shingles for their Oakland County roof replacement.